I really love the pictures! 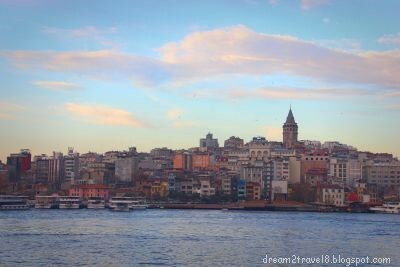 I would definitely want more that 4 days in Istanbul! It's a shame you couldn't stay longer! Hi Claire. thanks for the look at Istanbul. I've not yet been there, but would love to go. I'm sure the Grand Bazaar would be quite the experience! Who doesn’t want to go to Istanbul? I am sure even a week is less for Istanbul. I saw Al Noor Mosque in Sharjah which had a striking similarity with the blue mosque of Istanbul. 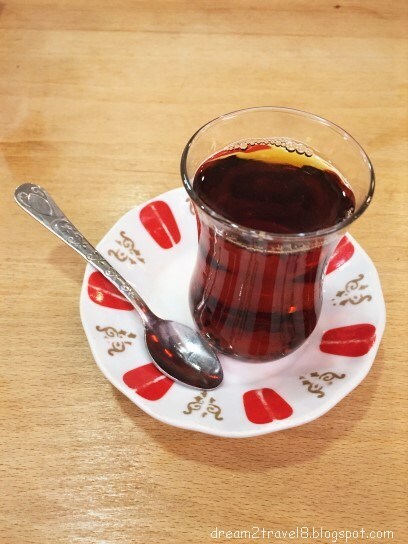 I have tasted Turkish tea and I agree it is addictive. Nice blog. Istanbul is another of the cities I visited with my husband a long time back (in 1999) and I'd dearly love to go back now that I'm much better at doing research, plus all the resources like your post to reference as well. 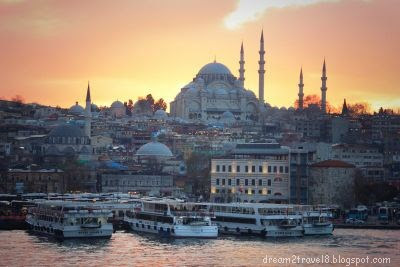 Istanbul is high up on my bucket list because it offers such a rich history of both the Ottoman and Muslim culture, as evident from the mosques you have captured beautifully in your photos. 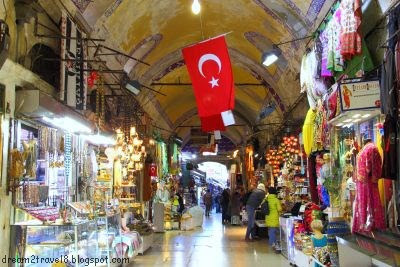 I'd love to check out that grand bazaar and more of this charming city! 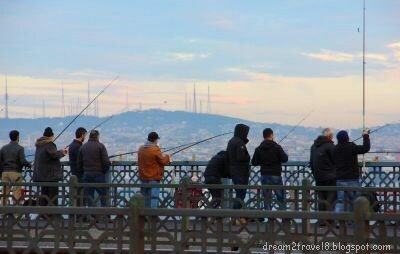 Istanbul is easily one of the most exotic locations in the world. It is a meeting point of two continents and the influence of cultures is there to see. We have not been there but hope to get there. 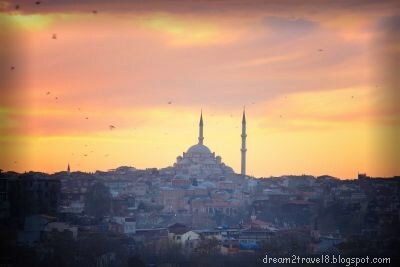 Of course the Blue Mosque is iconic and we would love to saunter around in its colourful souks too.